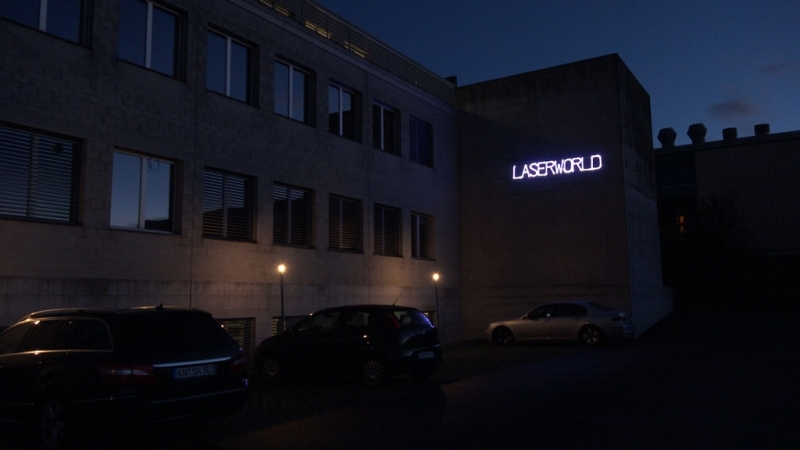 With the PL-5500RGB Outdoor, Laserworld released a professional laser system specifically dedicated to the outdoor use for logo, text and architecture projections. 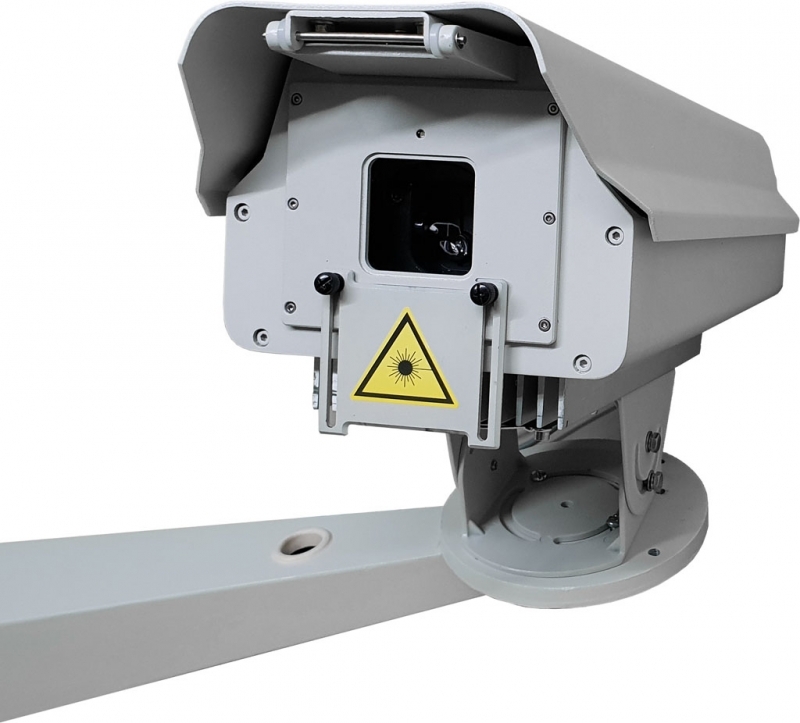 It is built into a rain proof enclosure and has a built-in control interface that can also be loaded laser frames and animations to. The system can either be directly computer controlled or run automatically, e.g. switched with a timer clock or a timed show playback. 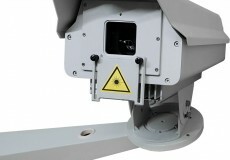 The outdoor laser is very well visible in the dark, due to its high power. 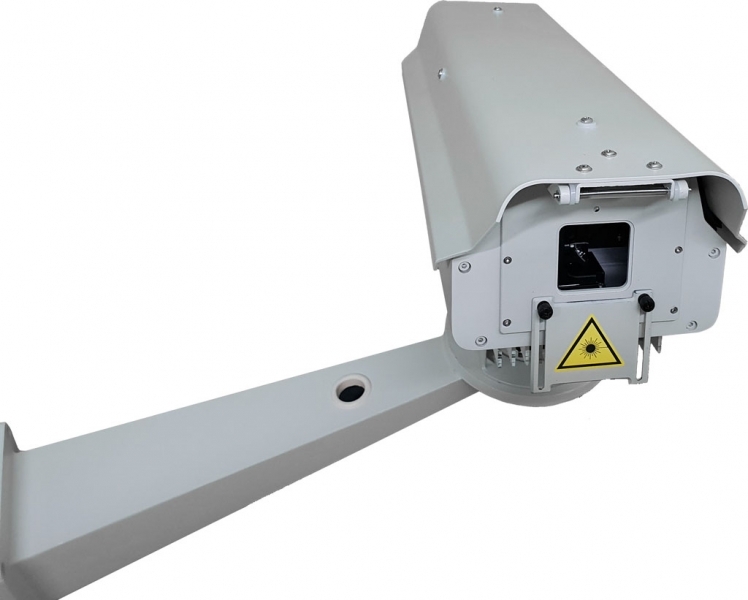 The scanner system is very fast and well suitable for graphics projections, logos or texts. 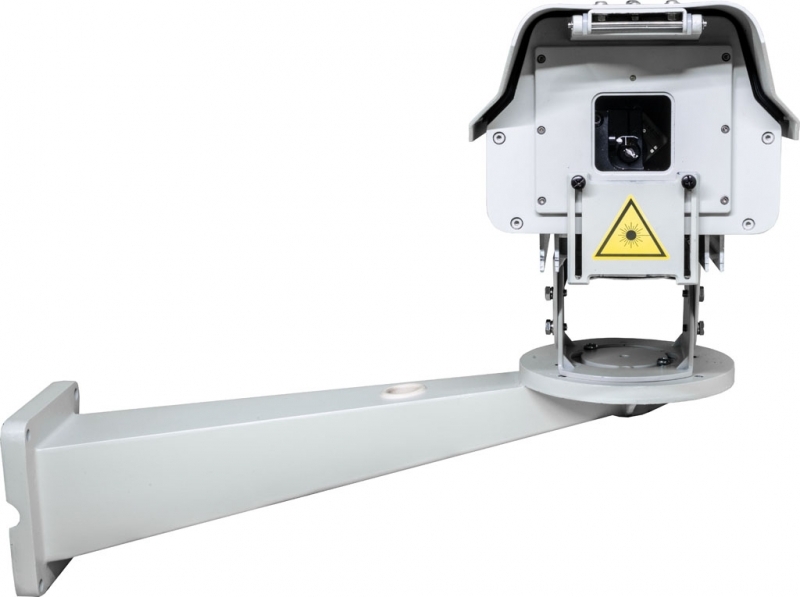 It comes with a special wall mounting bracket, which is especially designed to be used for fixed installation. 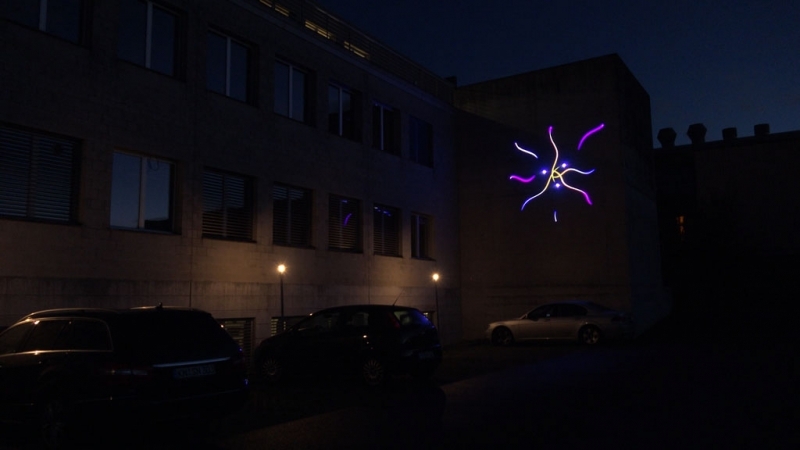 The Laserworld PL-5500RGB Outdoor comes as complete system including built-in LAN control interface and suitable professional control software.